Since a lot of members here started driving (and modifying) their RS, it would be useful to share information about aftermarket 18" wheels that fit to RS. If you successfully fit yours, please share your rim information. Or, if you want to know the figment of particular rim, put the make/name here. Here is a great light weight 18" wheel. MoabB2, RS2SG, DriftRS and 2 others like this. I think I remember seeing that a ST compatible rim will not fit the RS. Is this correct? And why would that be? If it has the proper offset and bolt pattern it should fit. The Nurburgring wheel was built to house large calipers. So really as long as the calipers fit then it will be fine. @Scoobasteve brought CAD drawing of OEM 18" ST rims and they do fit on RS. Zeroescence and alien_yet_familiar like this. How about we don't speculate, and just wait for people to start trying out rims? Bobsaito, jpky and The Stig like this. There is a slight offset difference so I would wait for a test fit but I can't imagine 5mm is enough of a difference. I had 18 x 8.5 +45mm on my ST and they were perfect. Shadow Black RS, Ordered 12/17, built 03/18, Scheduled for shipping 04/01, Shipped 04/08ish, Nyk Grand Legacy 04/21, Landed in Halifax 05/01, Train departed 06/01, Train arrived 06/09, Received 06/17. cntrdctn86, Zeroescence and The Stig like this. Those rims look pretty fantastic, but sadly the only 18" wheels I will likely be buying are going to be wheels for my winter setup. Those are far too nice to be winter wheels, methinks. Zeroescence, notTHATjim, Timeless and 4 others like this. 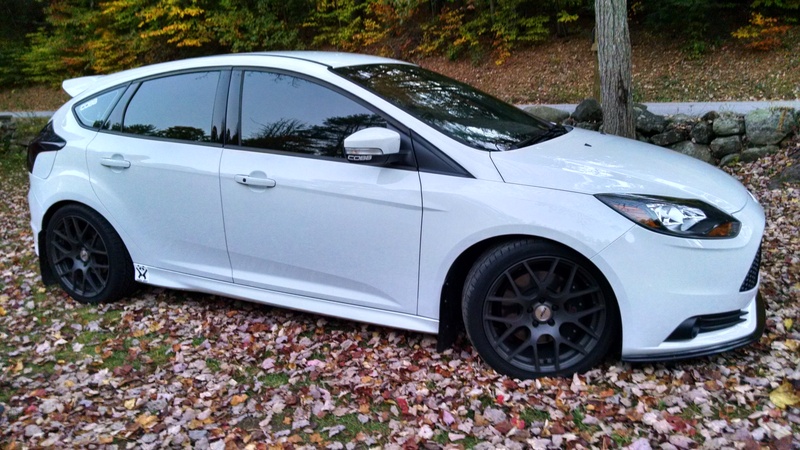 2016 Ford Focus RS (Frozen White, Base) STATUS: SHE'S FINALLY MINE!!!! 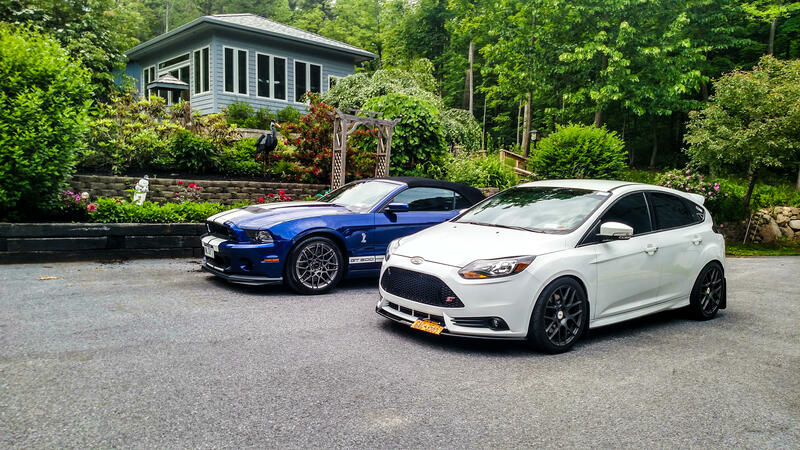 Will Focus ST wheels (18") fit on the RS? Am I the only one that feels we should get the "stock" wheels too?